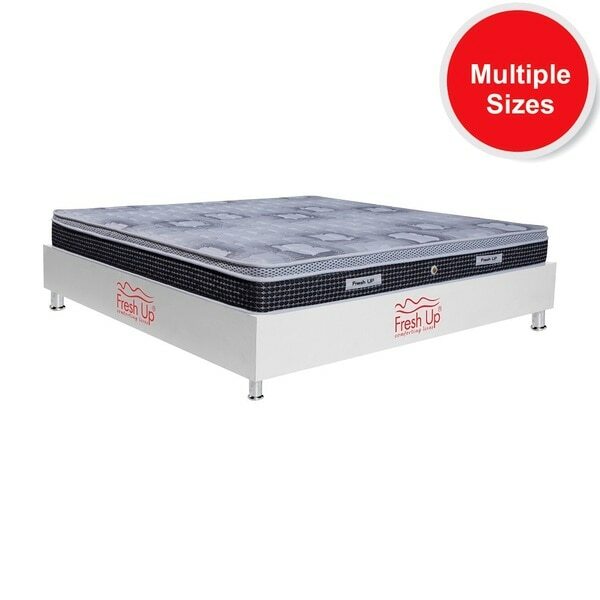 - Best Orthopedic mattress in India. 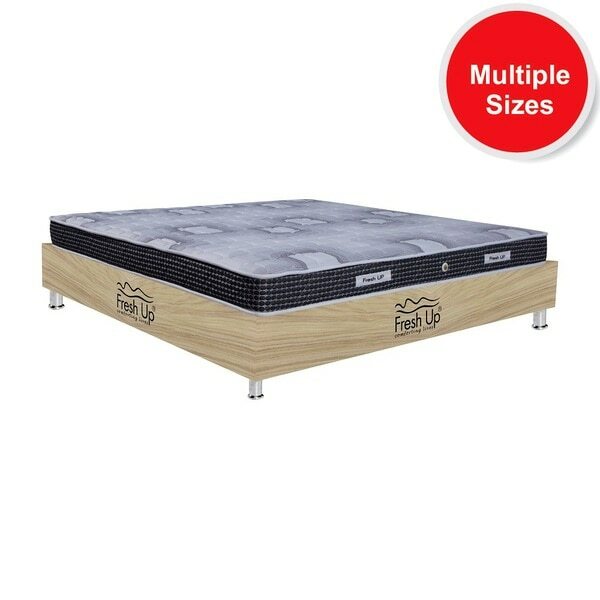 - Support layer: Rebonded foam (100% Pure)- ensures back support - Secondary layer 1: HD Pure Super Soft Foam. - Secondary layer 2: HD Soft Foam quilting - Both secondary layers will provide comfort to shoulders and buttocks. 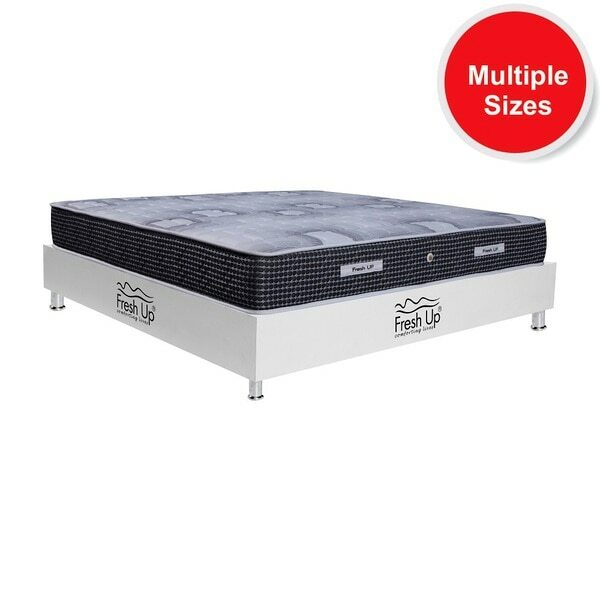 - Comfort meter: Medium-hard - One side usable - Type of sleeping position: ideal for back sleeper - Manufacturer's warranty: 10 years - Cover: High quality knitted fabric (Imported) - Shipment: directly from factory to desired location. *All SIZES available. 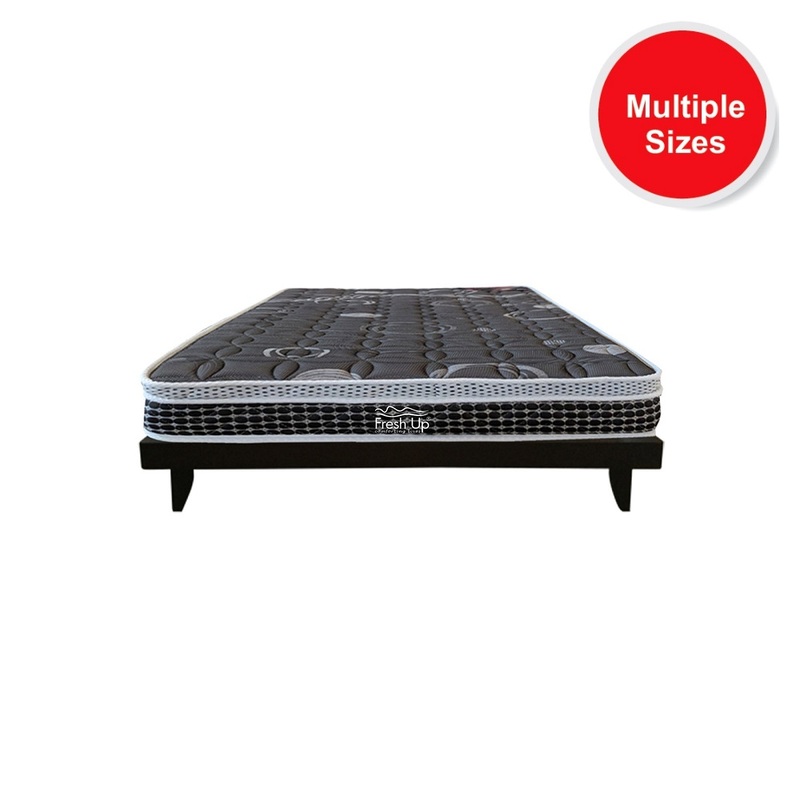 Hi, I am interested in "Exotica Mattress Orthopedic" and need pricing regarding same. Please contact me.